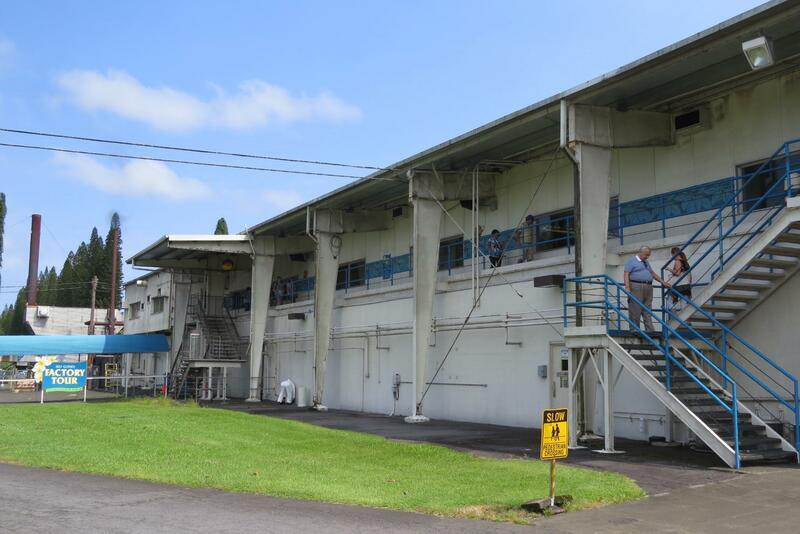 Come visit the factory where Hawaii’s favorite snack is made! 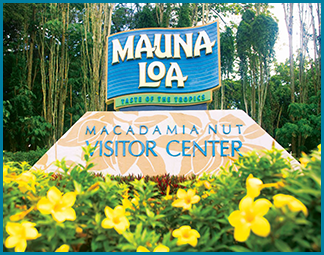 Here at the Mauna Loa Macadamia Nut Company you can see the creation of their delicious array of macadamia nut products, enjoy their free samples, and stop by their gift shop for their vast array of island treats and gifts including a selection of Mauna Loa products found no where else. Enjoy their quick self-guided tour free of charge! 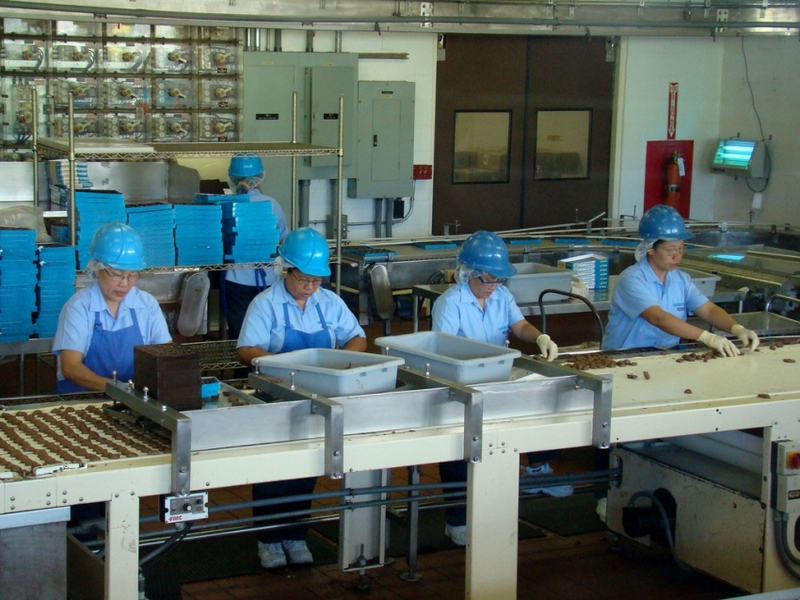 Inside the Mauna Loa factory. Outside the Mauna Loa factory. 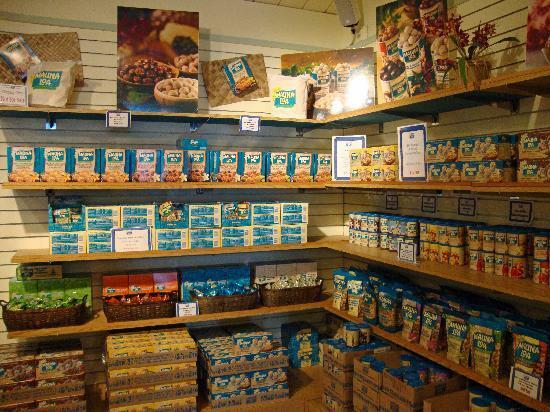 A part of the delicious Mauna Loa gift shop!